Bring a bit of the outside indoors by planting a miniature garden in a glass container. 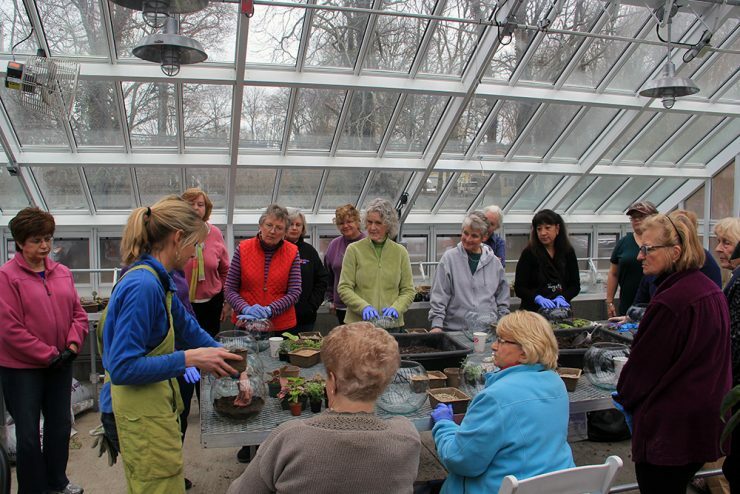 In this class you will learn how the enclosed ecosystem of a terrarium requires little care, which plants will thrive, and how to design a creative indoor garden under glass. It’s a perfect holiday gift. Register early, this class is limited to 15 people.